How does Kundalini Yoga work, and what are the benefits? Kundalini Yoga is a very potent and effective system of self-transformation and personal development that uses and combines the following techniques: pranayam (breathing techniques), asanas (body postures / movements), mudras (hand-postures), mantras (sound currents or mentally produced sounds), bhandas (body locks / muscle contractions) and dhristi (mental and eye focus). KY is mainly characterised by quite dynamic, repetitive exercises, a strong attention to the breath which helps intensify the effects of the poses with the purpose of freeing energy in the lower body and allowing it to move upwards, and the use of mantra’s. 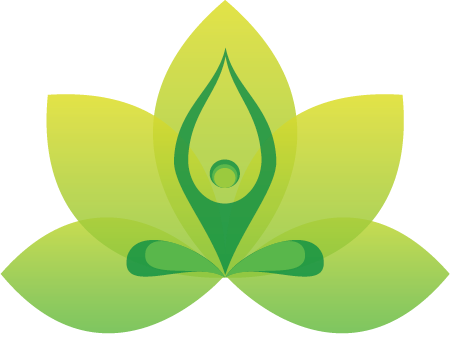 The exercises help you to become more aware of your physical, mental and emotional condition and to subsequently influence them in a positive way – hence KY is also called ‘The Yoga of Awareness’. The overall result of a regular KY practice is the balancing of the chakras (energy wheels or centers along the spine) and the alignment of our ten spiritual Bodies (these are: the soul body, negative mind, positive mind, neutral mind, the physical body, arc line, auric body, pranic body, subtle body and radiant body). This in turn awakens us to who we really are: spiritual beings having a human experience. Apart from all this, it also deepens a spiritual awareness and sense of oneness (Ek) with everything around you, and it stimulates you to live a life of righteousness, compassion, truth, consciousness, and service. KY can be practiced by anyone – regardless of age, gender, physical condition, flexibility (the presupposition that one has to be flexible to practice yoga certainly does not apply to KY), and/or physical impediment – , provided that the given instructions are followed. If you have any physical impediment, alternative instructions will be provided for all exercises; even if you cannot sit comfortably on the floor, you can practice sitting on a chair as an alternative. Because KY is so effective and quick in its results, it is a yoga form that works specifically well for active people who combine working or studying with a busy family and social life. Kundalini is untapped energy (prana) stored at the base of the spine that can be drawn up through the body, awakening each of the seven chakras. Full enlightenment occurs when this energy reaches the Crown Chakra. Prana is the subtle life force. It is the first unit of energy, it is the sub-atomic energy. As human beings we are pranees – we exist of life force. Different causes can disturb the normal flow of this life force in our bodies. 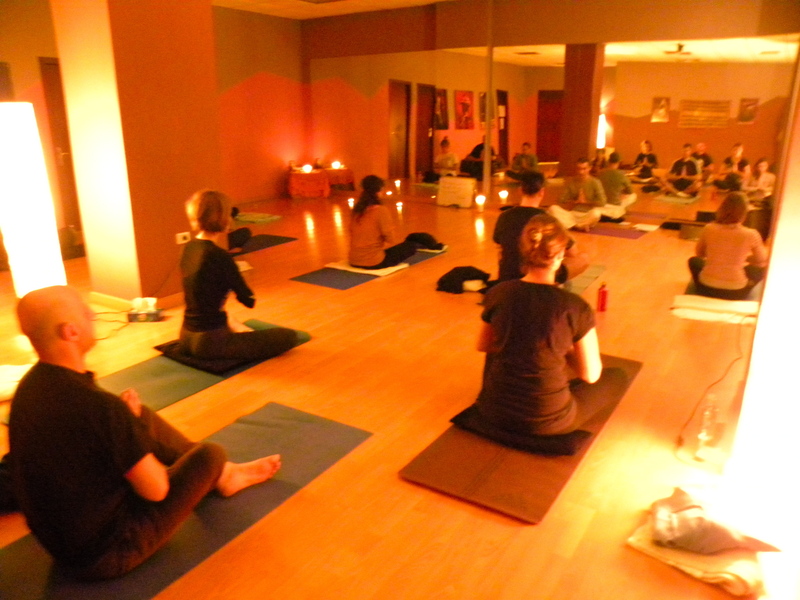 Through Kundalini Yoga and Meditation, through maintaining a healthy lifestyle and diet, we restore the flow of prana. Kundalini is for everyone and it can help you to find your own source of energy, it will exercise your body, and it will calm your mind and elevate your spirit.